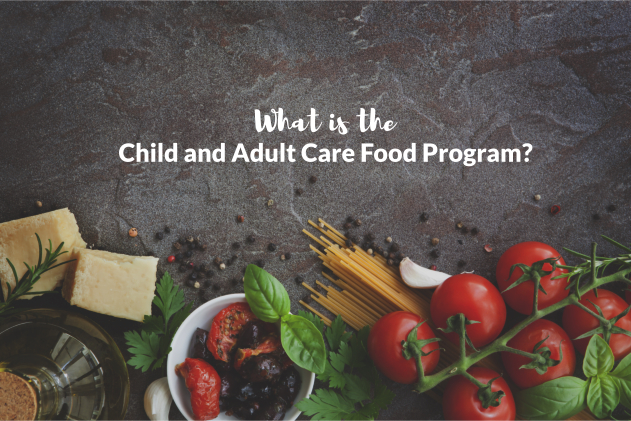 What is the Child and Adult Care Food Program? | Advance Childcare, Inc. The Child and Adult Care Food Program or CACFP is a program that is put into place to help child care centers benefit from providing healthy food to children and adults. However, this program can be difficult to manage or to even participate in, not to mention that it can be a huge headache. This is where Advance Childcare, Inc. can help you out! We specialize in CACFP Management to ensure you can participate in this wonderful program without any kinds of hassle! Normally, if you would like your child care center to benefit from this program, you have to spend endless amounts of hours just handling and filling out the required paperwork. On top of that, there are many different kinds of regulations you will need to abide by and memorize as well. It is no doubt a huge hassle and it can take away from the good work you are doing! Rather than dealing with that huge hassle of endless paperwork and regulations, we can do it all for you automatically in a matter of seconds! Not only can we do it without any headaches in mere seconds, but we are a lot more accurate even if you are an expert on the Child and Adult Care Food Program in Texas regulations. You simply cannot beat the services we are offering, especially if you want to benefit from this awesome program! How Can This Benefit The Children? When we handle all of the paperwork for you, the benefits of the CACFP program can be put back into helping children around the great state of Texas eat better, live better, and become healthier! It is so important to be able to provide our kids with healthy meals, especially with the obesity epidemic that we are currently facing. If you are interested in learning more about our services and how we can help your child care center benefit from the Child and Adult Care Food Program, feel free to visit our website advcc.org for more information at any time! Please do not hesitate to give us a call at any time if you have any questions that you are interested in asking us. We are more than happy to answer them all! Our number is 903-872-5231 so call us now. This entry was posted in Adult Care Food Program and tagged Adult Care Food Program, CACFP program, Childcare. Bookmark the permalink.